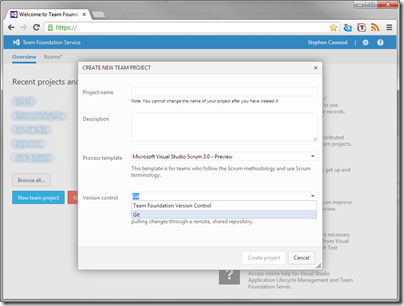 If you’re looking for a way to have a free private (and hosted) Git repository, Team Foundation Services Online is a great way to go. 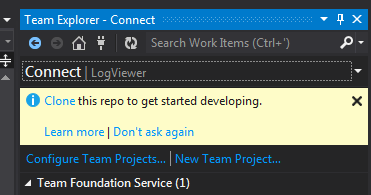 Last time I checked, GitHub was charging for private repositories. 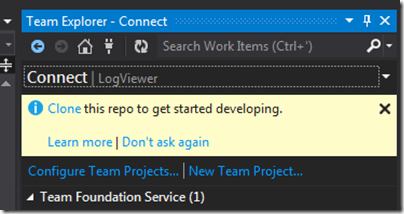 You can use Visual Studio if you want, but you can treat your Git repository just like any other, so you don’t have to use VS.
Read the detailed instructions for creating a new Git project in TFS online and Getting Started with Git in Visual Studio and Team Foundation Service for more info. BTW – TFS online also has some really cool project management features (e.g., Kanban board), so it’s not just source control. 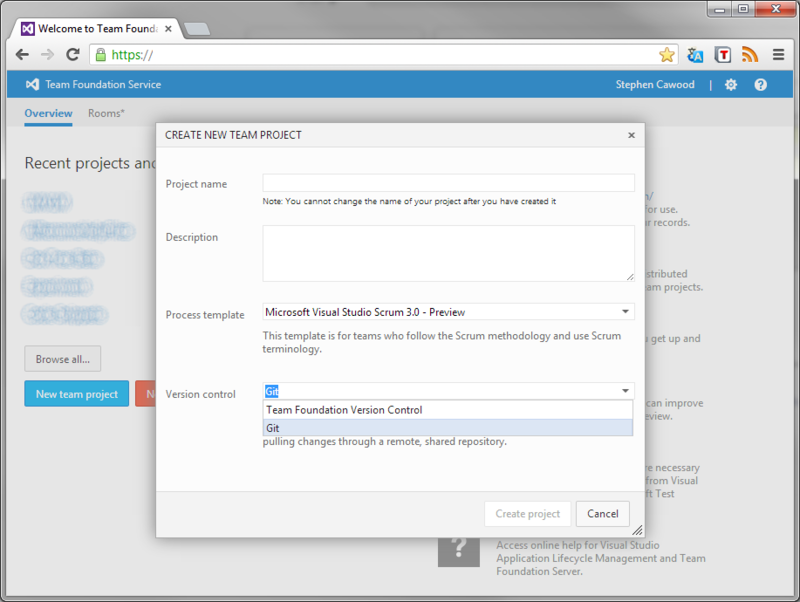 Team Foundation Services Online Is a very useful tool for project team collaboration. Thanks for sharing this useful article Keep posting more.